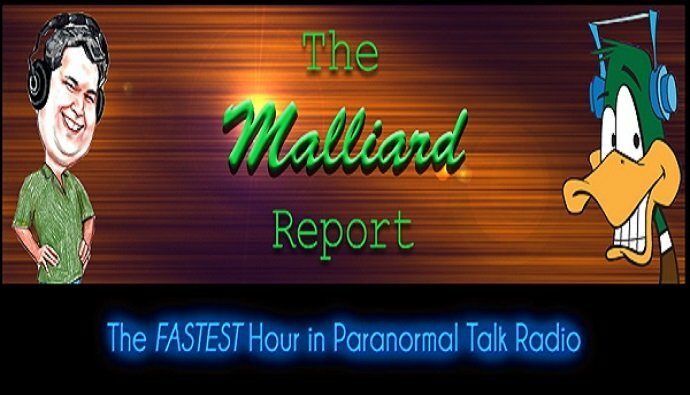 This week we thought we’d try something different by interviewing another podcaster and paranormal investigator, the host of the Malliard Report (what he calls “the fastest hour in Paranormal Talk Radio”), Jim Malliard. Get it? Cuz there’s a duck… oh nevermind! 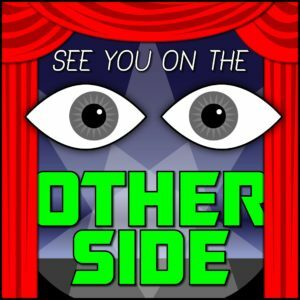 Jim’s show has featured fascinating guests from Coast to Coast AM‘s George Noory and Scotty Roberts to See You On The Other Side alums like Tea Krulos and Garnet Schulhauser. and he’s been in the paranormal podcast game since 2011. 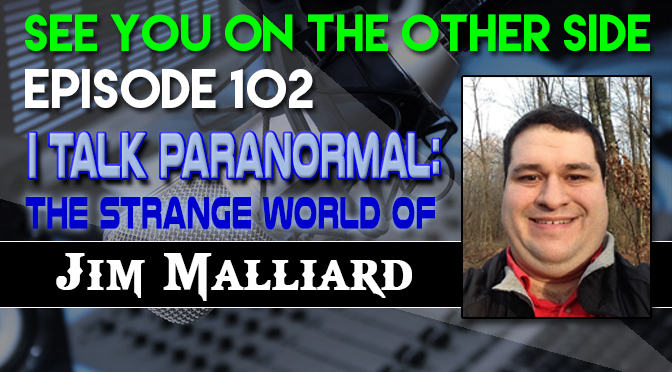 Interestingly enough, Jim Malliard wasn’t a believer in the paranormal until he had his own experience. Jim lives in northwestern Pennsylvania and on a trip to Gettysburg with his family, he started experiencing strange things. First of all, his infant son started reacting to something in the room that no one else could see (in a place where the tour guide said that there was a spirit that liked children) and the next day he saw a Civil War soldier plain as day in the famous battlefield. He thought it was a re-enactor, only there were no re-enactments that day and when he investigated more closely, the soldier disappeared. 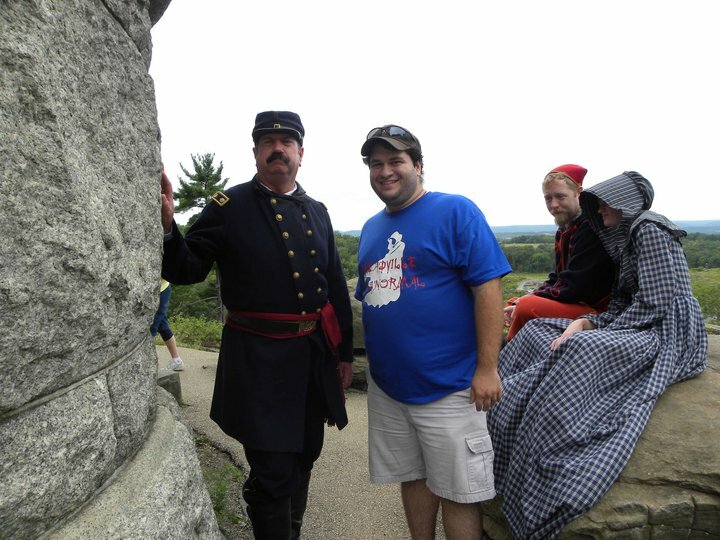 This is Jim in Gettysburg, but with someone alive. This led Jim to form a paranormal investigation group in his town of Meadville, Pennsylvania, and eventually that led into creating a radio show based around his fascination with the strange. In this episode, we get details of his personal experiences and his favorite guests after five years exploring the unknown. The Sunspot track this week is inspired by the Civil War solder that Jim Malliard saw in Gettysburg. He was still fighting the war years afterwards and this song is about loving someone long gone and having it interfere with your life today, take a listen to “Dead Man”. living the life I was supposed to. of this moment and how it happens and what it means. And now it’s happening, and everything has changed. but sometimes your eyes stare past me. you’re in love with a dead man. Old pictures supposed be thrown out. Why do you love someone who cannot love you back? 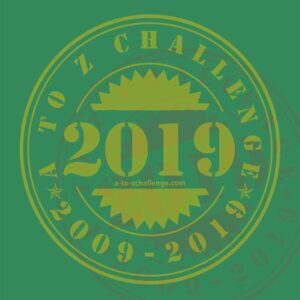 Why is it always better living in the past? A dream is always sweeter than our present state. And second place is better than nothing at all.